Top o' the morning to you! Need a little extra luck? 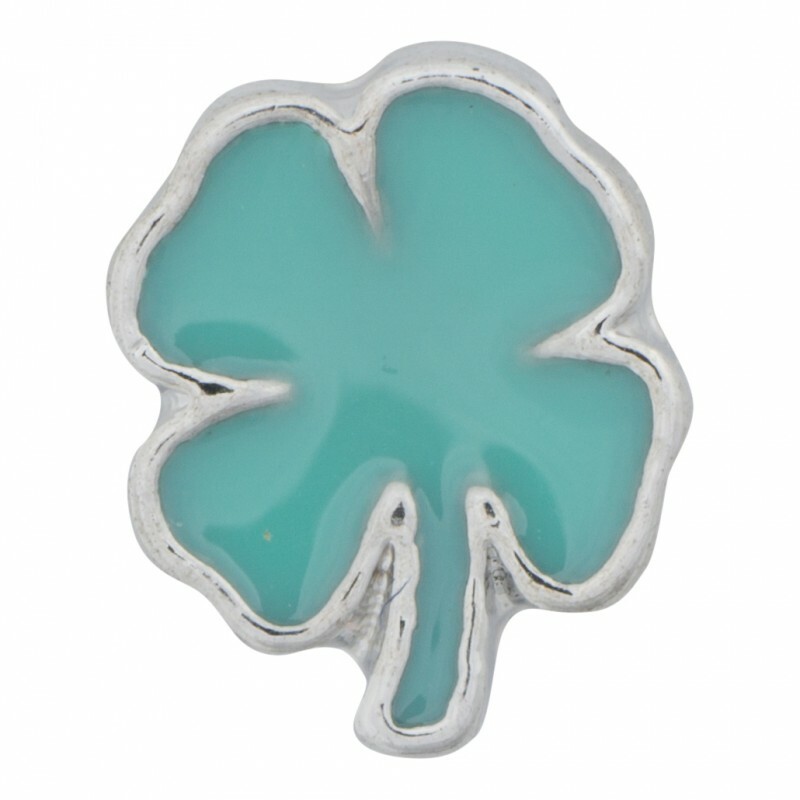 Just add our Four Leaf Clover Shamrock charm to any bracelet or necklace.